Win a gold bar every week! Every hour, starting at 20h, the finalists for the gold bar are drawn. Or get lucky and win game credits! At 01h, a final draw determines the winner among the finalists who can go home with the gold bar! Every saturday, come and spin our Lucky Wheel! 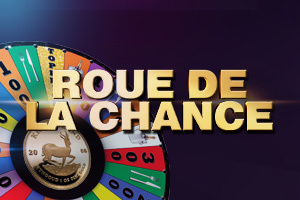 Starting at 20h till 01h get lucky and spin our Lucky Wheel to win a Krugerrand gold coin! Starting from 15h, enjoy a free buffet of cakes and pastries. Every monday free buffet and tombola! 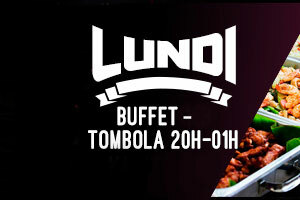 Enjoy a buffet starting at 20h, followed by 6 draws of 400 €. The first draw is at 20h and is followed by another one every hour. 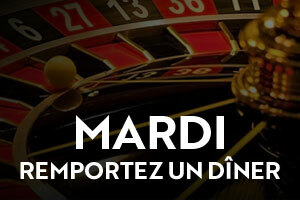 When entering the casino between 08h and 16h, you are offered to spin the roulette wheel at the entrance. If the number is the current date, you win a free dinner. 13 numbers of slot machines are drawn. Play at the drawn machine and win promotional credits! Welcome on the website of the Grand Casino Chaudfontaine, a convivial casino on the border of the Ardennes. Feel the amazing casino vibe of a casino at only 10 minutes of Liège. Tented to try your luck on one of the 130 slots? Or do you prefer your fate to be determined by the ball of the roulette? Or rather a duel with the croupier at the blackjack table? Looking for a unique casino in Belgium? Whatever casino experience you prefer, the Grand Casino Chaudfontaine will give you a night to remember! 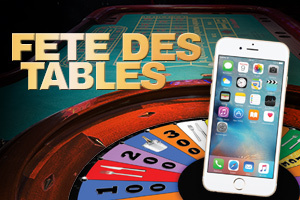 Roulette is the most famous and desirable table game in a casino. Roulette is a simple game to get to know. 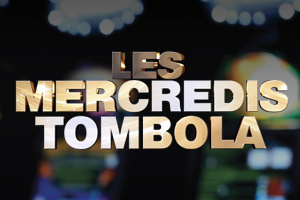 When the croupier says: 'Mesdames & messieurs, faites vos jeux', you have to guess in which pocket the ball will land. If you guess right, you can win up to 35x your stake! Excitement guaranteed! Looking for a casino in Wallonia? 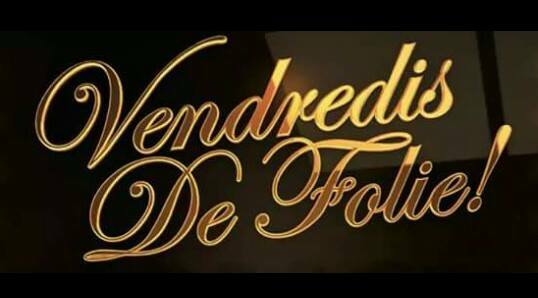 In the Grand Casino Chaudfontaine you will have an amazing night! Blackjack is the casino version of the card game '21'. De rules are simple. Try to come as close as possible to 21. Are you closer than the croupier? Then you win! Easy money, but don't burn yourself. Place your bets and let the game begin! Play blackjack in a Belgian Casino? Come and visit us at Chaudfontaine for a night to remember! 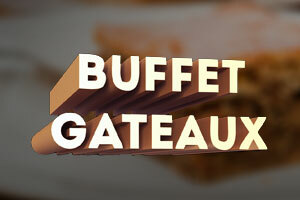 Just to name some keyword for a splendid restaurant visit in the Grand Casino Chaudfontaine! Our chef has the pleasure to invite you to explore the restaurant 'La Martingale' in Chaudfontaine. Enjoy a drink in the cozy lounge bar of the Grand Casino Chaudfontaine. Our team is always available to serve you the way you should and to give you an unforgettable evening! The legal minimum age at the Grand Casino Chaudfontaine is 21 years old. We would like to welcome you on presentation of a valid identity card, drivers license or passport. The casino is open every day 24/24 7/7.